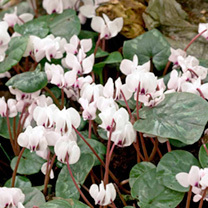 If you love to keep your garden colourful during autumn, our cyclamen collection is perfect. 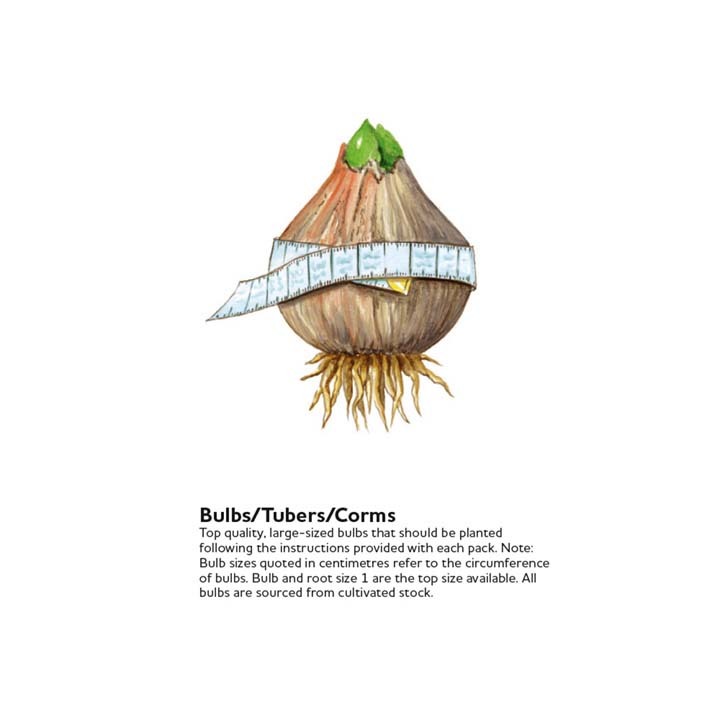 Bursting with colours that work well together, this collection of six bulbs mixes three different varieties. You’ll enjoy coum, coum album and hederifolium cyclamen plants, and when they come into flower in the autumn you’ll be treated to violet-rose, white and pink hues. 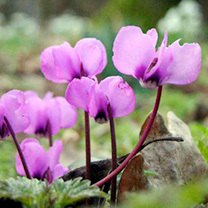 coum - Violet-rose flowers above glossy dark green, silver-patterned leaves. coum Album - A beautiful pure white version of coum. 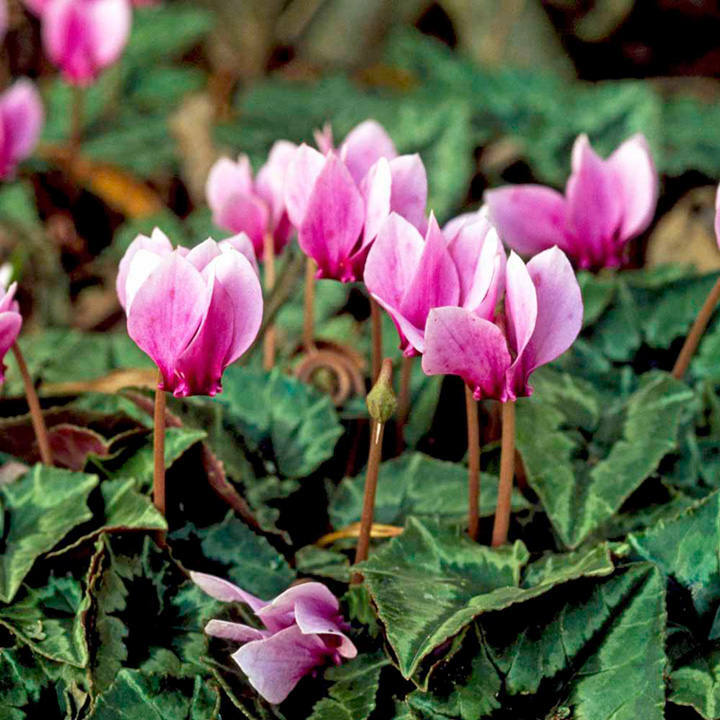 hederifolium - Fragrant pink flowers with red centres, over beautiful deep-green, silver-marbled, heart-shaped leaves. RHS Award of Garden Merit winner.